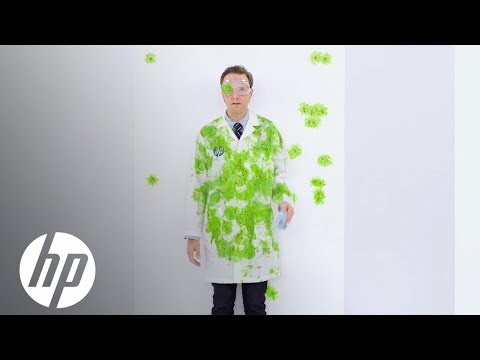 HP has turned more than 25 years of experience into the industry's widest product range — and we're ready to deliver solutions that make you stand out. Since inventing the pen plotter in the late 70's, HP has been a leading innovator in large-format printing. HP DesignJet products offer fast speeds, high-quality output, copy and scan capabilities, and web-connectivity features that allow professionals to access and print projects from wherever work takes them. Today, with more than 3 million HP DesignJets around the world, we continue to pioneer new technologies and set benchmarks for speed and quality.